There is something about the first time for anything that makes it unique. Not necessarily good or bad, just distinct in your mind because nerves are high and comfort is low. The first time you travel somewhere. The first time you try sushi. The first date. The first day of work. The first impression. My first marathon is this Sunday, and I’m trying to not miss anything. I don’t want to miss the fear and the mental preoccupation I have with the race. Literally, how am I supposed to focus on anything else?? I also don’t want to miss one sweet email or encouraging text or pat on the back. I want to be present and be inspired and to inspire. I don’t want to miss anything. I was attending church in midtown Atlanta at the time and realizing more than ever before that I lived my life as a sprint. Try this thing today. But I will be tired of it by tomorrow. And that thing yesterday but I’m done with it today. I was so convicted by the fact that life is a marathon. Not a sprint. When I got home I saw my roommate, Kara, and told her this. That I thought I need to run a marathon to really learn the lesson for the long haul. That conversation took place about five years ago, and to date no marathon has been completed. Five years later and so much has changed: my residence x 7, my roommate x a few, and my city x 3 or so. What hasn’t changed is that nagging thing inside that says life is the long haul, the journey, and I haven’t learned that yet, and a marathon will help. I am now living in NYC… Enter She’s the First. This nonprofit sponsors girls’ education in the developing world so they can be the first in their families to graduate. I got connected through a friend through twitter through a meetup and here we are, volunteering and learning more and more about the need to educate girls around the world. So girls need an education? And I need to run a marathon? Bam. Something like that happened and it came together; I want to do something meaningful, something bigger than me, something God-sized and see Him do it. 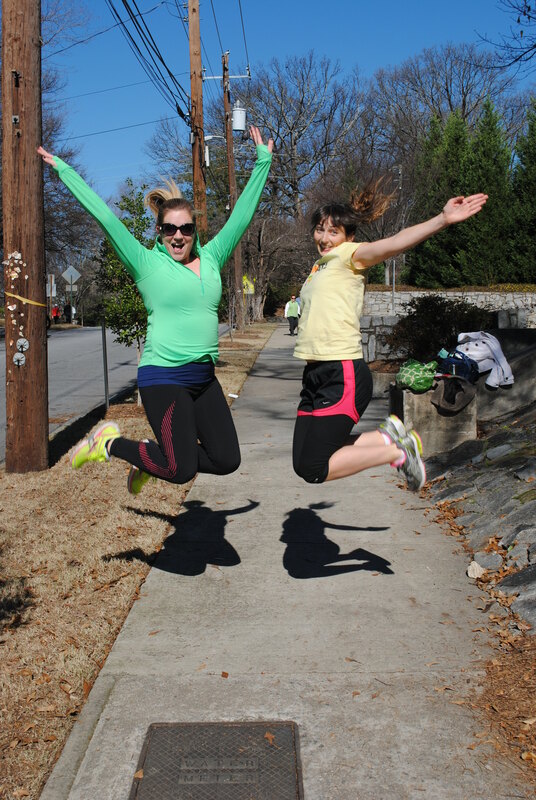 So how about run 26 miles to sponsor 26 girls? Girls like Jarana, a fourth grade student in Nepal who will be the first in her family to pass 10th grade. When you see these faces and learn these names and let your heart start to care you get a glimpse of what can happen when a group of dedicated individuals come together. Which is why I am completing a marathon. Being able to go 26.2 miles is not something that happens overnight. And neither is sending girls to school in Nepal. It takes time, months of effort, creativity, exhaustion, frustration, patience. I also talked my friend Brooke into it. Read more about that from my sweet friend Abby here. And my roommate Tammy is running it, too. So we have a tribe — but this tribe is all the people who are supporting the girls in Nepal one $26, $75 & $300 donation at a time. 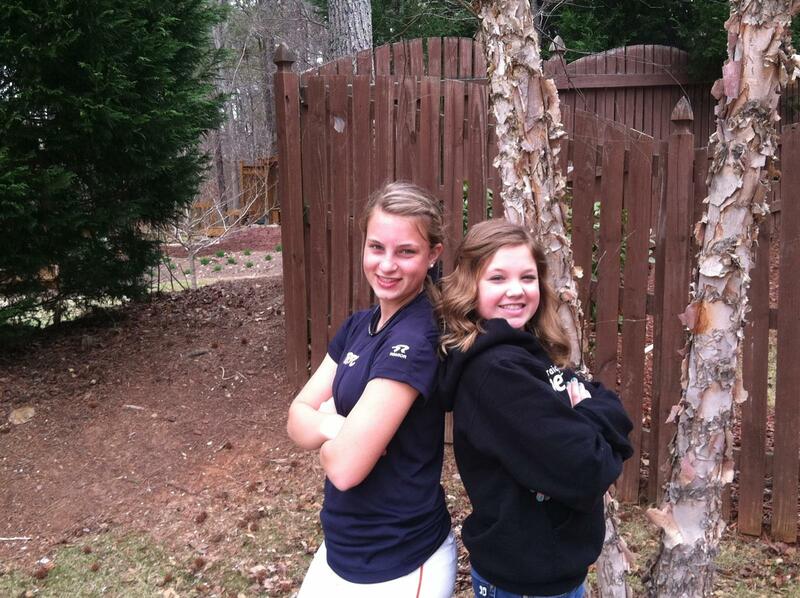 The people who “like” our Facebook statuses and comment on Instagram. Who text, gchat, cheer, ask about it. And the people who will be on the sidelines cheering, passing out water, holding up posters, crying buckets with me if I cross the finish line. It truly does take a village and the reality of that is both moving and humbling. 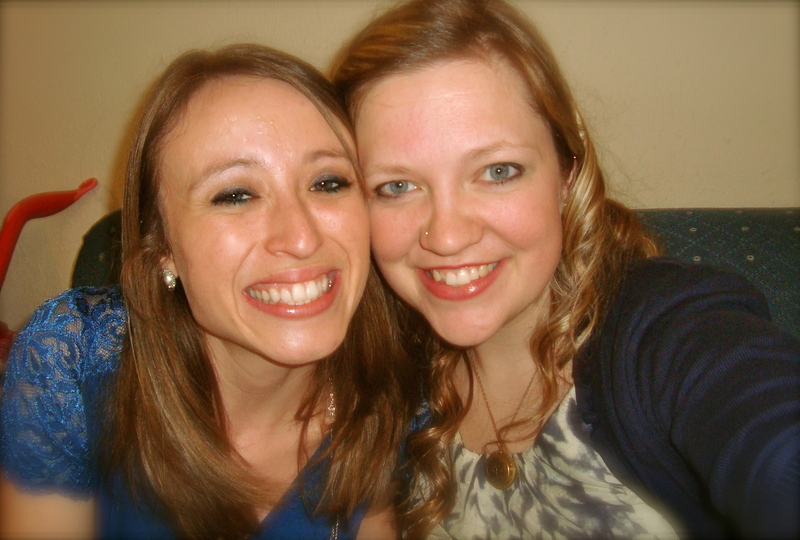 I spoke with Kara last night and remembered the times we had. I also shared this with my friend Sarah five years ago, so the marathon thing for this non-runner wasn’t totally off base when I saw her last month. Sometimes the journey just takes five years to come around, and then hours and hours of pounding the pavement to make it to the start line. I love new things. Wearing new shoes; visiting new places; trying new food; meeting new people. And the start of a new year seems like the perfect time to start a new project. I live in such a beautiful city (biased statement). Observing things in the midst of living the busy life is a challenge many of us face, and one I hope this little project helps me address. I’m going to take a picture of something every day and post it here. Something happening around me, or just something beautiful or interesting that I run across. I’d love to kick this off from the Big Apple, but alas, I’m en route there as I type. So I’d like to kick this off with a very cute picture of the newest addition to the Patterson family. 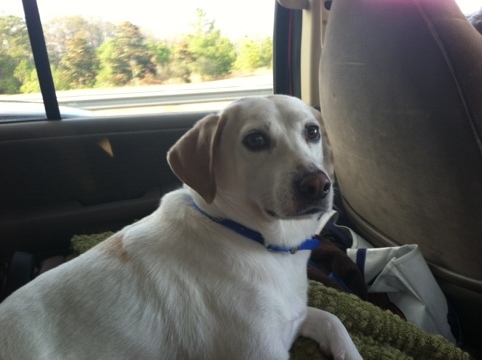 Corky has also been my road trip buddy, & well he’s so cute. We all make a lot of choices everyday. Every choice has some kind of consequence. I often choose to hit snooze a few more times in the morning, resulting in rushing out the door, not having time for breakfast and risk being late. You can choose to enjoy cupcakes everyday but you probably won’t enjoy putting on your skinny jeans next week. I chose to move to NYC. It’s been my dream for many years and a lot of wonderful events occurred that allowed this to happen. Ultimately, though, I believe I chose to leave Atlanta and move to Gainesville and move to Luke & Mandy’s and then move to the Heights. This weekend I was in Atlanta with my family and many wonderful friends. I’ll admit it: I was so sad to step on the plane and leave them. I said goodbye to many and hello to few. 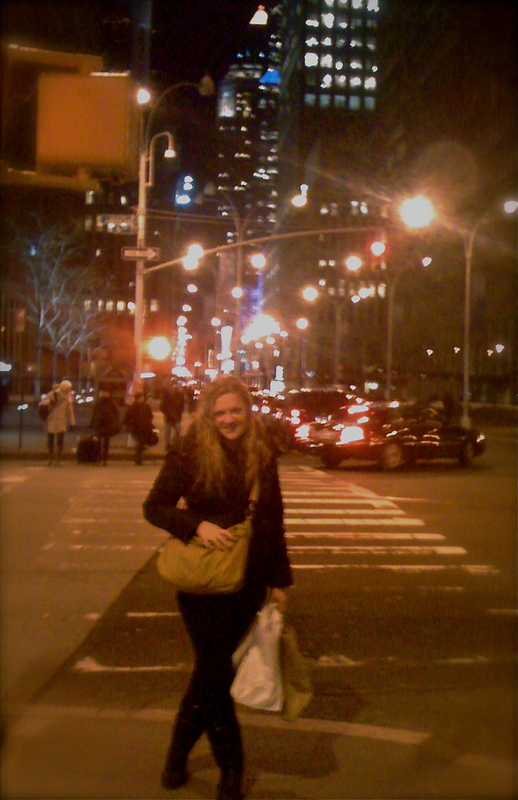 If you were reading my Tweets I was on a NYC binge; it was as much an attempt to excite myself as anything else. When I got to my apartment Sunday night two things were very apparent to me: 1) People make the difference. I love this city but if I could hand pick my closest friends and all my family to live in any random city I would probably do that. Since that’s not an option I was brought to a second reality, 2) dreams cost something. I can’t stay in Atlanta or Gainesville because the people I love could leave at any moment. Though every moment isn’t pure bliss I believe I am on a path. And it feels very right and good. 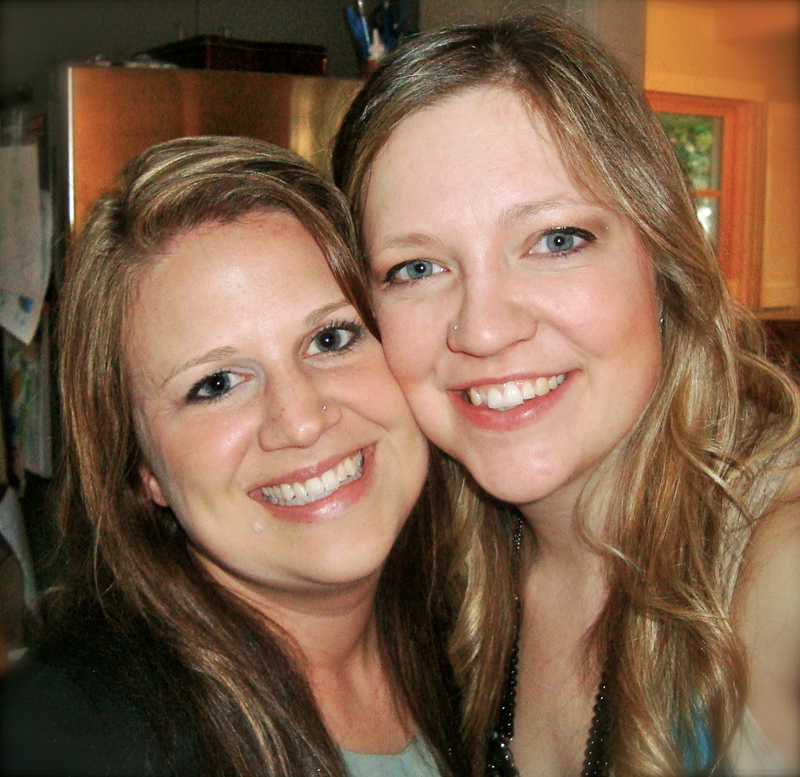 Kara & me at a shower to celebrate her upcoming wedding! I knew this would happen: I’ll be so sad to leave my sweet friends here in PA. They’re my second family & will certainly remain this even once I’m in the City. As for the new apartment: I’ll be sharing a sublet in Washington Heights with a sweet girl named Joy. I’m excited to meet her, and only the craziest of stories could have crossed our paths. Or the good Lord wanted it to be. (I would lean toward the latter.) Thanks for praying, encouraging and loving me. It’s amazing to believe it’s actually happening. Mandy & I went to the City last week to check out the digs. 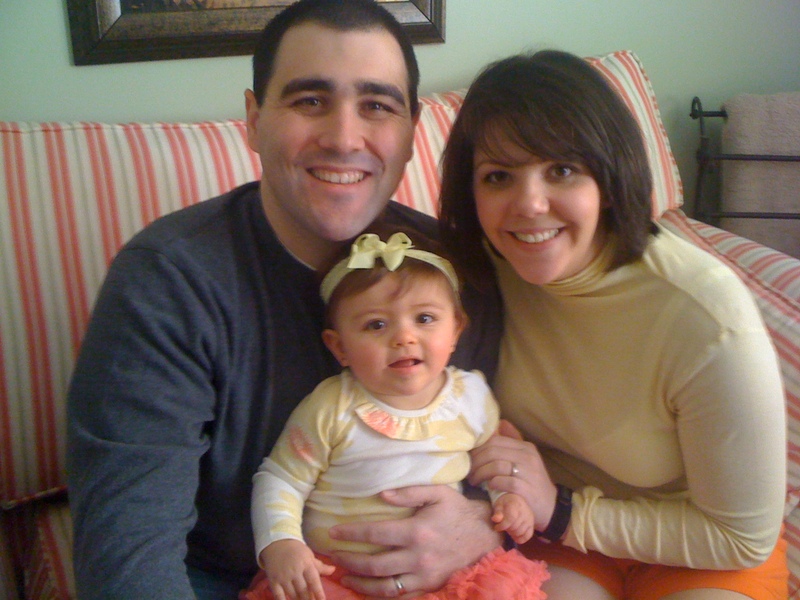 My sweet Northeastern family: Luke, Mandy & Emma on Emma's 1st birthday! Thanks to my friend Angel I created a Bucket List of sorts years ago before the “Bucket List” movie came out. Basically, before it was cool. Admittedly, though, it was not my idea. I just have a cutting-edge cool friend. 🙂 Or two or three. It was formerly known as my “things-to-do-before-I-die” list, but as that’s a mouthful & “Bucket List” is more commonly know I think I’ll switch titles. I’m happy to say that I’m in the midst of one: moving to NYC. It’s a lot more exciting and took a lot longer than I ever imagined, but I wouldn’t change anything. Many of the items on my Bucket List are NYC specific, so I’m excited to accomplish them and share with you. This was NOT on the list but it did happen last week! 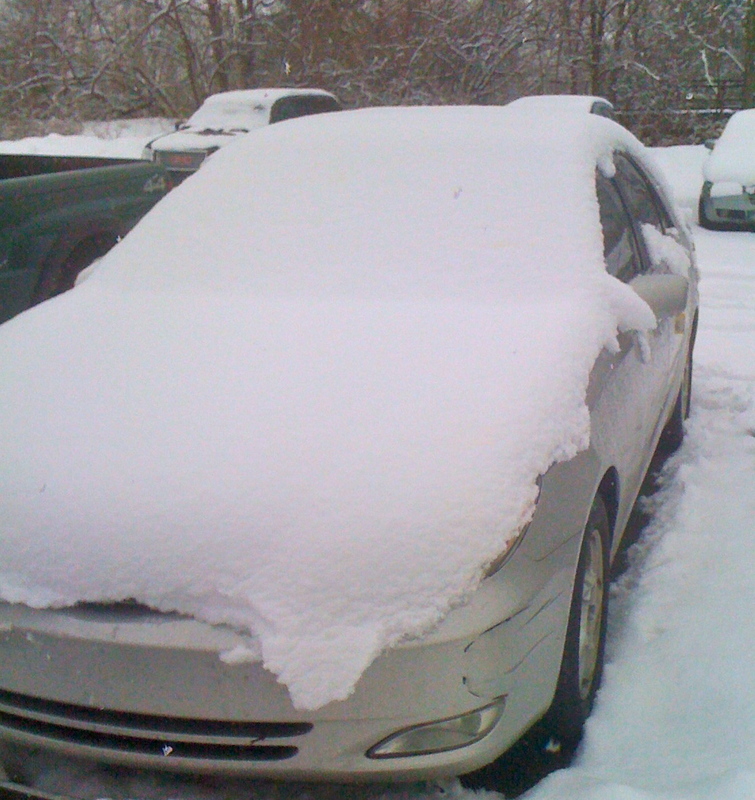 My car more covered in snow than ever.